Everyone wants to have a new technology in their hand and it is inventing rapidly with just a blink of an eye and especially with smartphones. There is a huge flood in this market and within second new smartphones are being designed and developed and many giant companies are launching their new smart phone every day. It seems like festival of mobiles. 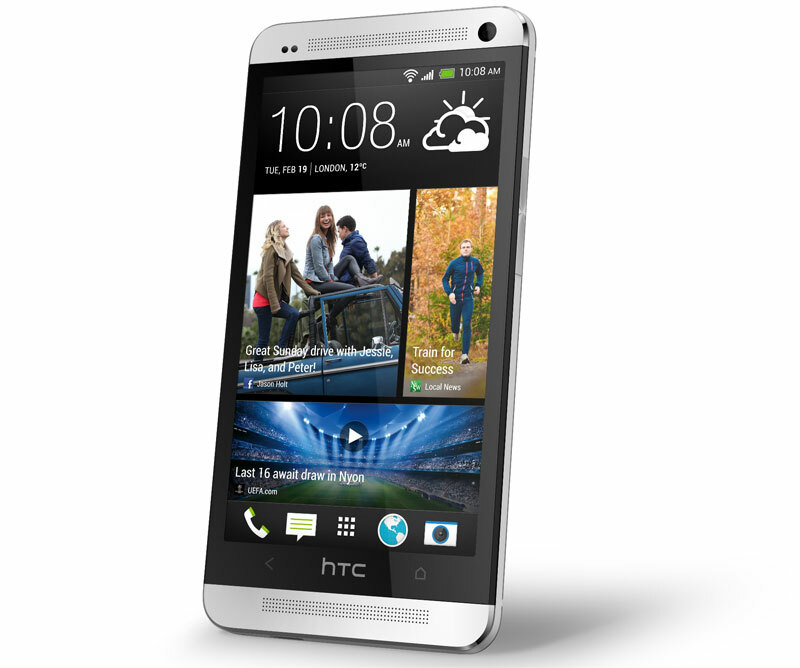 Currently the big mobile phone giant HTC has launched its new smart phone HTC One that promises very great features. 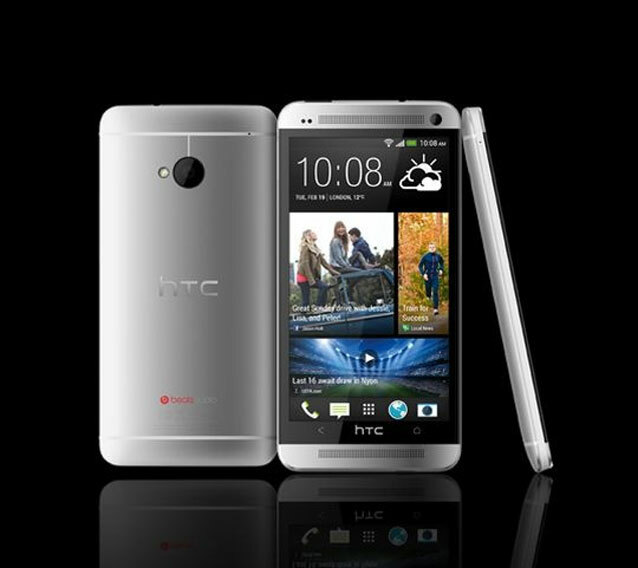 This HTC one is designed with totally aluminum body. It is 4.7 inch, 1080 screen that is vertically by two speaker strips. It is fast having quad core Snapdragon 600 processor with 2 GB of RAM. And one great thing with this smartphone is about its camera. All smart phones have mega pixel camera but it has ultra pixel camera. It is twice the size of a megapixel and allows 300 percent more light and also with dual axis stabilization. So this smart phone is totally different with great outer looking and also with awesome features.